CAE has agreed to acquire Bombardier’s Business Aircraft Training (BAT) business for approximately US$645 million ($844.5 million in Canadian funds). CAE explains the move will expand its position in the largest and fastest growing segment of the business aviation training market, involving medium- and large-cabin business jets. Bombardier business jets currently account for approximately 4,800 aircraft in service worldwide. The acquisition of Bombardier’s BAT business is subject to regulatory approvals and is expected to close by the second half of 2019. The Bombardier BAT business includes a fleet of full-flight simulators (FFSs) and training devices covering the Learjet, Challenger and Global product lines, including the latest Global 5500, 6500 and 7500 business jets. 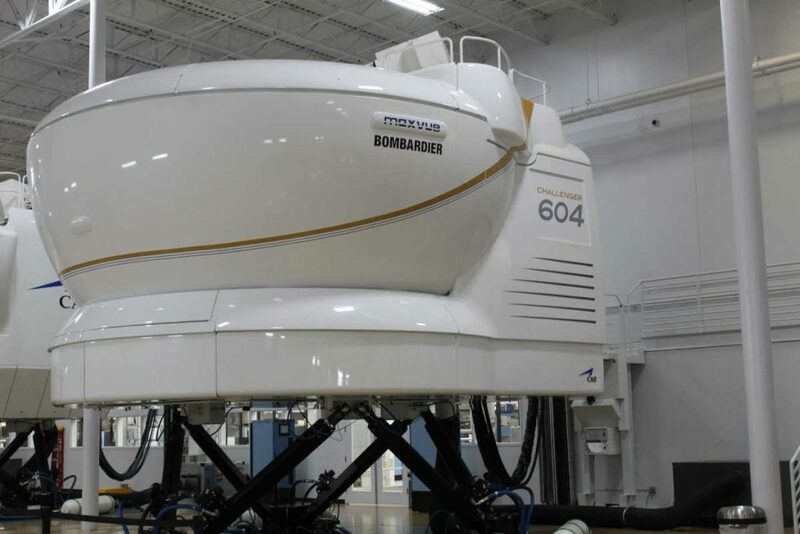 If this agreement is finalized, CAE states it will be adding 12 Bombardier business aviation full-flight simulators to its training network, including one deployment already planned for CAE’s fiscal year 2021, for a total of 29 business aviation FFSs available for training worldwide. CAE operates more than 80 business aviation full-flight simulators in its training network. The company estimates that there will be a need for 50,000 new business aviation pilots over the next 10 years. In its first full year following the closing of the transaction, CAE explains the acquisition will provide it with high single-digit percentage earnings accretion and will be accretive to free cash flow. It is also expected to be accretive to CAE’s Civil segment operating income margin by approximately 100-150 bps. The acquisition enterprise value of Bombardier’s BAT business, according to CAE, represents a multiple of approximately 9x one-year Forward EBITDA. CAE explains the EBITDA is expected to grow at a double-digit pace; driven by demand from the existing large installed base of Bombardier business jet operators; and the ramp up of recent and already planned FFS deployments. In addition to the agreement to acquire Bombardier’s BAT business, CAE has agreed to pay US$155 million to monetize its existing future royalty obligations under the current Authorized Training Provider (ATP) agreement with the business jet manufacturer. This also involves the extension of CAE’s ATP agreement to 2038. The monetization represents the discounted sum of royalties payable by CAE over the next 20 years, explains the company, and the transaction is expected to close by the end of CAE’s current fiscal year.